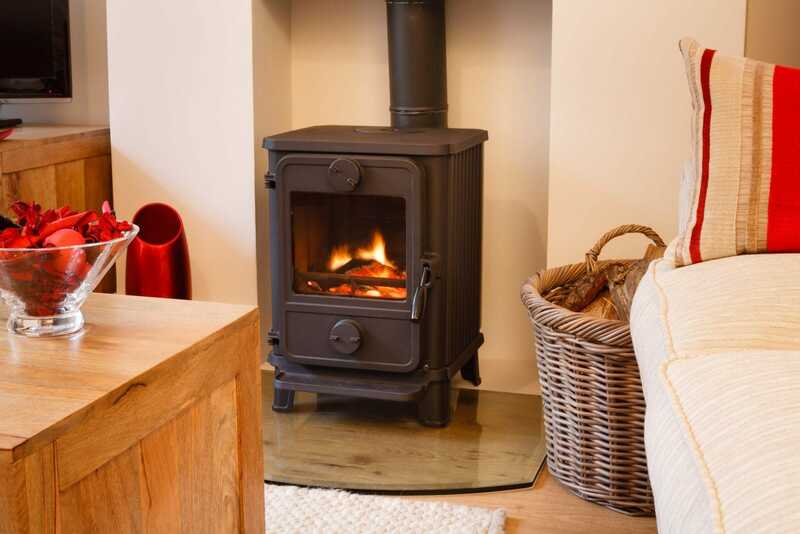 What does the new Clean Air Strategy mean for your wood burner? 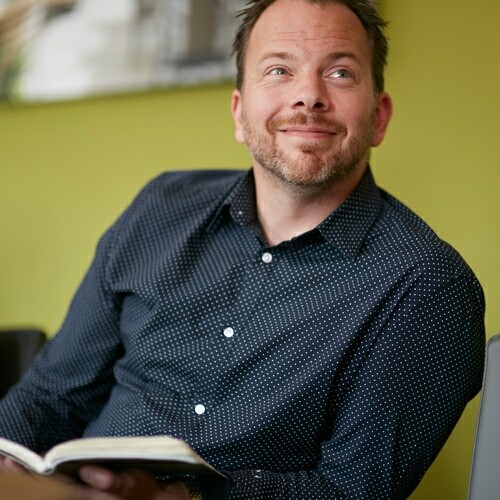 This week, the government has announced a new clean air strategy that includes the reduction of air pollution caused by domestic wood burners and open fires across the UK. As part of their long-term promise to reduce air pollution to safer levels across the country by 2030, the most polluting log burners will be banned from sale over the next three years, along with a crackdown on the worst offending fuels used in people’s homes. Burning fuels like wet wood and coal in open fires and domestic stove burners is a large contributor to air pollution, and a detailed plan is expected over the next few months with an action plan in place to meet the goal. 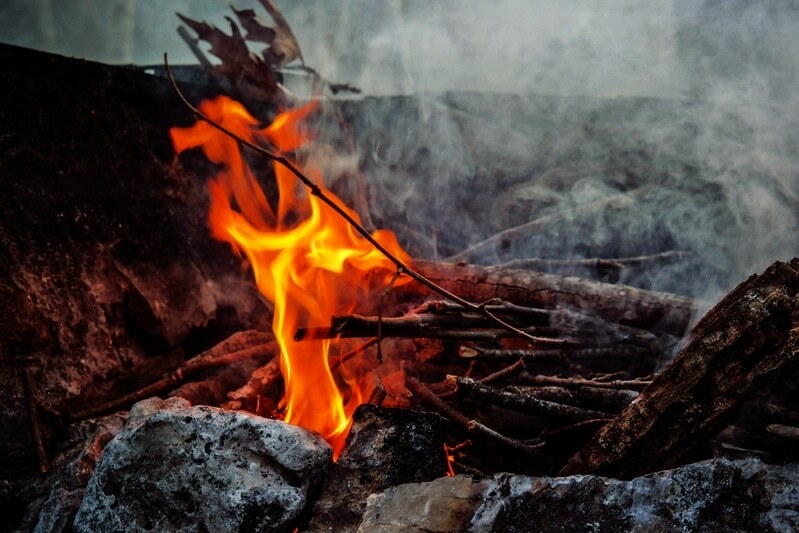 Amid stark warnings about the environmental threat of poor air pollution to public health, it is thought that the sale of wet wood for domestic use will be restricted, with sulphur and smoke emission limits being applied to all solid fuels. The sale of traditional house coal might also be reduced over time. 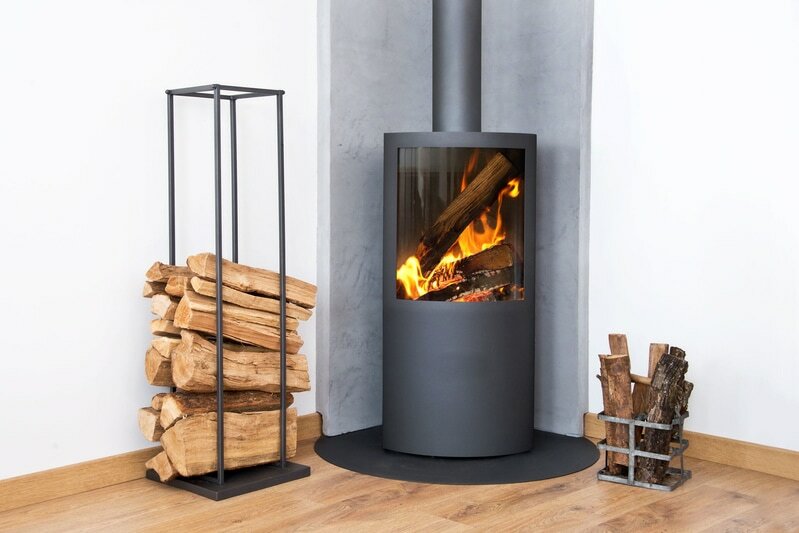 Wood burners and stoves are a popular trend at the moment, with home owners across the board choosing them for their suitability to compact living and their ability to make a room feel very toasty for very little cost. A crackling fire creates a warm and inviting atmosphere, along with a homely sense of nostalgia – we all remember watching a grandparent showing us how to light a fire with rolled up bits of newspaper! Unlike fireplaces though, a stove burner projects heat out into a room, rather than letting a lot of heat out through the chimney. 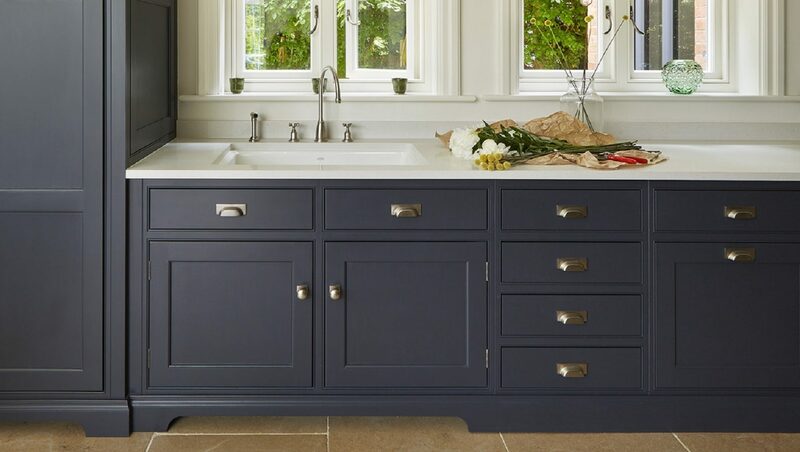 With modern and slimline designs infiltrating the market, stove burners have certainly become more of a fashion statement, echoing the style of a cosy alpine cabin or rustic lodge. A burner can be used as a great focal point to help define separate zones in open-plan rooms – surround with armchairs and you immediately have a comfortable and welcoming seating area, for example. 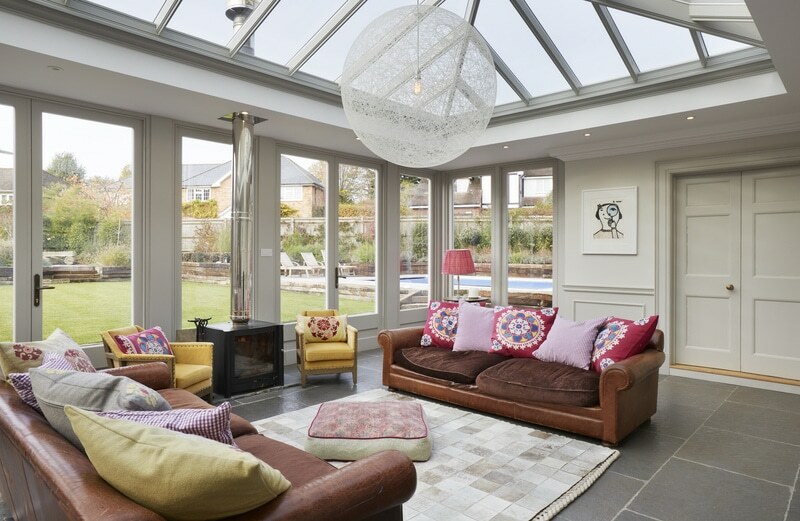 This can make them ideal for breaking up large spaces created by orangery and conservatory extensions and making them feel warm and snug. 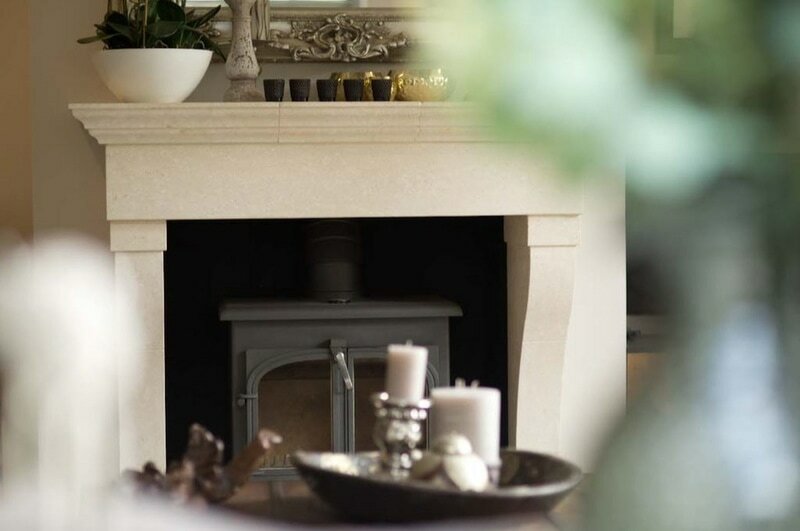 Read our amazing modern fireplace designs for a cosy orangery this winter blog post for inspiring burner designs and tips. A wood burning stove can potentially be more harmful to the air than a diesel truck. If you’re considering introducing a wood burning stove into your home, look out for the government’s ‘eco-design’ sticker, as this shows that the product has been approved under the government’s green standards certification and will burn fuels far more cleanly than non-approved stoves. For households that already own a wood burning stove, one of the most effective things you can do is to switch the type of fuel you are burning. 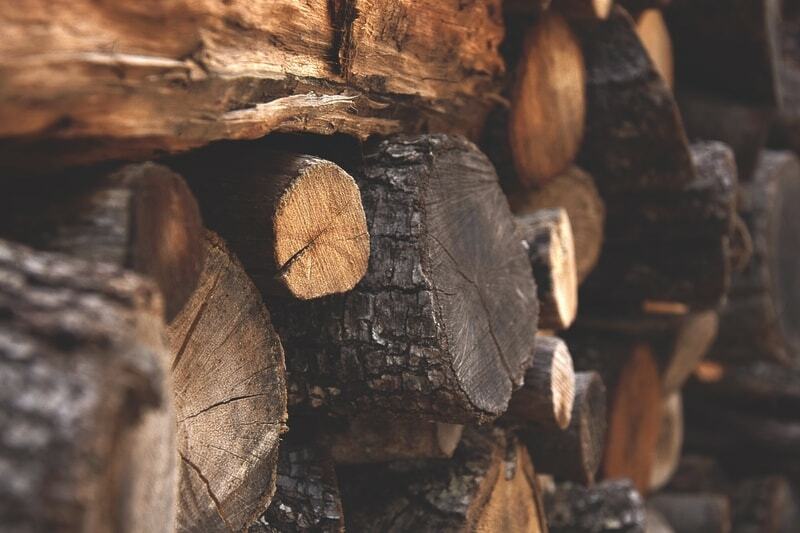 Wet wood is classed as anything containing more than 25% water – a freshly cut log of wood can hold up to 80% water, which creates smoke and releases pollutants when burnt. 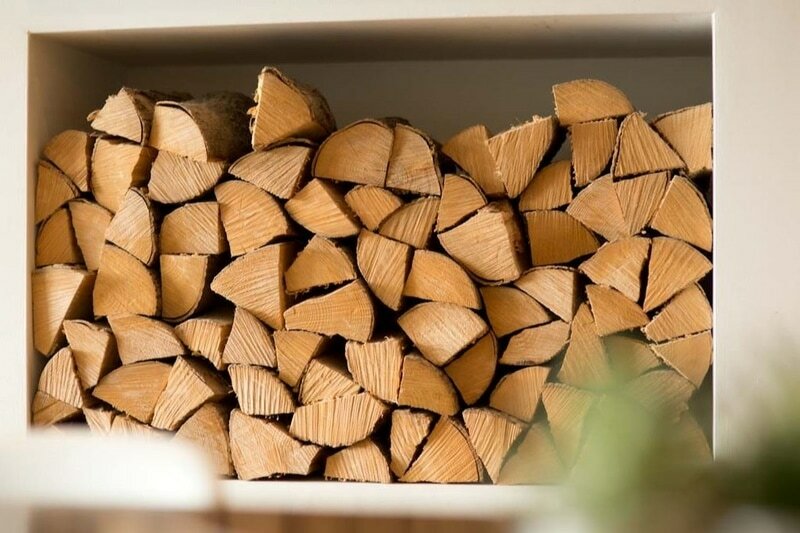 Seasoned wood is a much better alternative, and you can do this at home – cut into stove-sized pieces and stack in a dry, well-ventilated place for at least 6 – 9 months to dry out. The wood should be stacked in a way that keeps the cut ends exposed to the air. 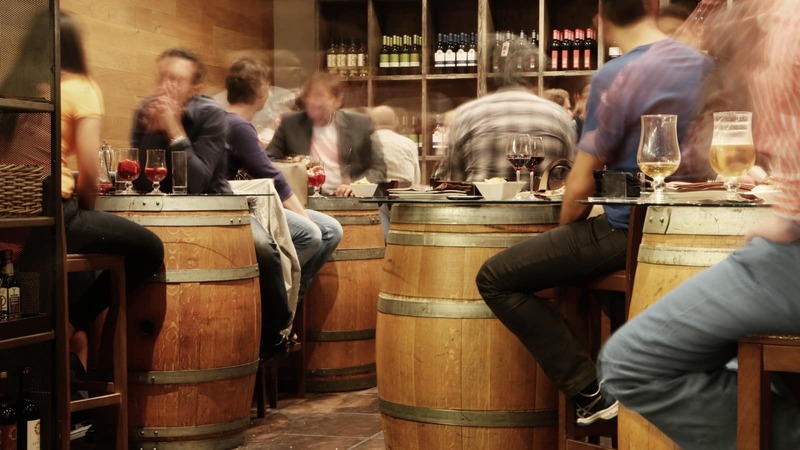 Keep the wood away from rain or damp, as the water will become re-absorbed into the wood. Once you start burning the wood, if it bubbles and spits from the cut ends then it’s still wet and needs more drying time.